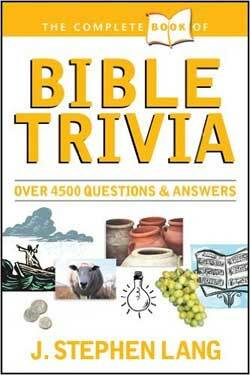 Bible Trivia - 145 Bible Quizzes and 2,876 Questions! Over 140 Bible quizzes and 2800 questions! 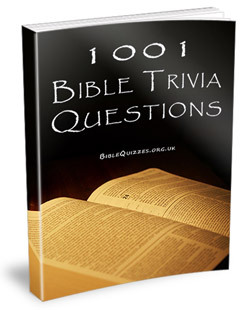 Interactive and printable Bible quiz questions and answers for Christians. 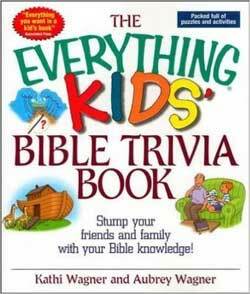 Bible trivia for kids and adults. 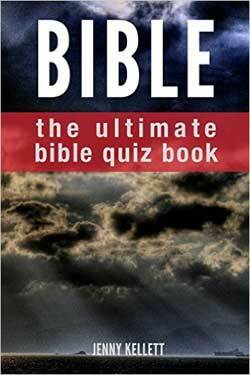 Try a Bible Quiz now...! 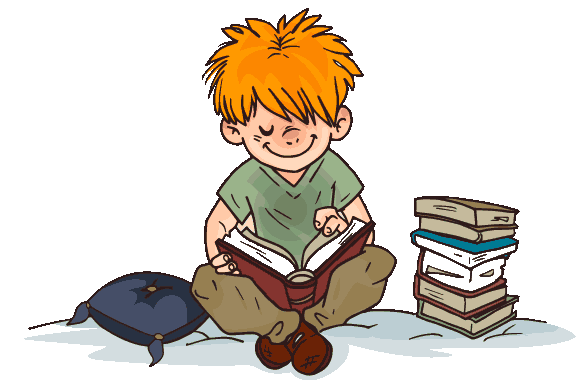 Download your free PDF eBook or purchase a paperback copy from Amazon. Check out our sister site at BiblePuzzles.com for more Bible fun! Download a selection of coloring pages suitable for children in Sunday School to help with the Easter crafts and activities. 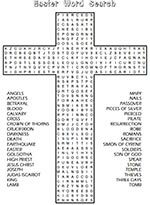 A cross-shaped wordsearch with an Easter theme. The name for Easter comes from the anglo-saxon goddess Eostre. She was the goddess of Spring and fertility which is why Easter is filled with pagan symbols of life such as eggs, bunnies and chicks! Test your knowledge of Easter with our quiz on the Death & Resurrection of Jesus. The oldest recorded person in the Bible was Methuselah who lived to the ripe old age of 969, way beyond the human lifespan today. Six others also lived to be over 900 years old. After taking all the Bible evidence into account, it is more probable Jesus died on the Wednesday, before the Passover High Sabbath before being raised after the regular Sabbath on the Saturday, fulfilling the 3 days and 3 nights prophecy. What was inscribed above Jesus' cross?